South America flips the switch very quickly from international football back to the club game. 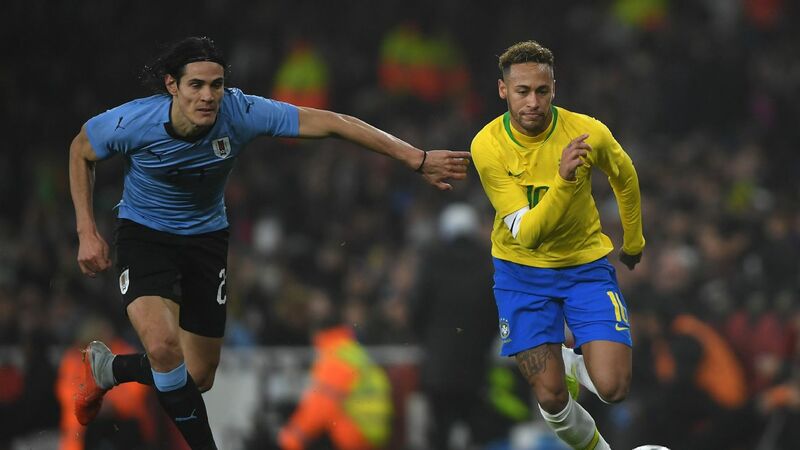 In some places, domestic football even continued as normal during the FIFA dates -- Brazil's regional championships, for example, which are starting to reach the business end. In others the focus swiftly alters. The Argentine title could be decided in the weekend's penultimate round, and the Copa Libertadores is back in full swing next week. 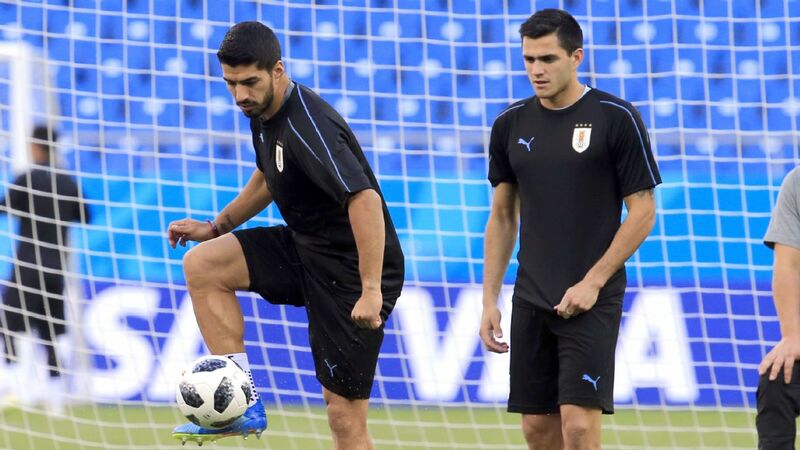 Uruguay will face Thailand in the final of the China Cup on Tuesday after Oscar Tabarez's side handed Uzbekistan a 3-0 defeat in the friendly tournament's semifinals in Nanning on Friday. Cristhian Stuani struck twice after Gaston Pereiro had put Uruguay in front after five minutes to set up the meeting with the South East Asian side, who beat hosts China 1-0 on Thursday. Uzbekistan will now play Fabio Cannavaro's side in the third place playoff, which will also be held on Tuesday. Uruguay celebrate after Cristhian Stuani found the back of the net.